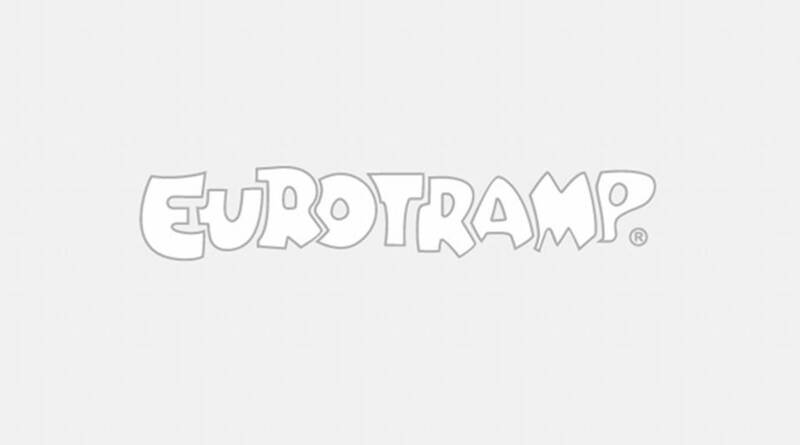 Eurotramp competition trampolines and school trampolines have a very high distribution worldwide. To date there were only conventional longe solutions for these trampoline types with rope as guide. With the bungee longe, we introduce a partnership development of Euroviva and Eurotramp, especially for Eurotramp trampolines of series Ultimate, Grand Master Exclusiv, Grand Master and Master. 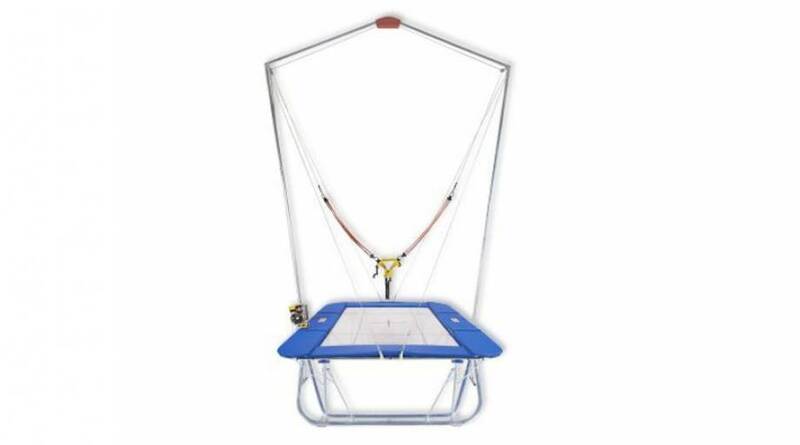 The specific know-how of both companies leads to an outstanding training aid for all acrobatic sports and simultaneously for fun sport apparatus that can now used also by untrained persons. With the existing Bungee Longe, you receive a flexible and very safe solution for the training of persons up to 90 kg.